Walking amongst history could sometimes be tiring but segwaying amongst it doesn’t and that sounds way more groovy and cooler. Jaipur is one of the places where you can literally walk amongst history in the colossal palaces and the royalty that this city has seen will make you feel like a king himself, segway around the forts and on daring paths and don’t let the fun run, chase it. 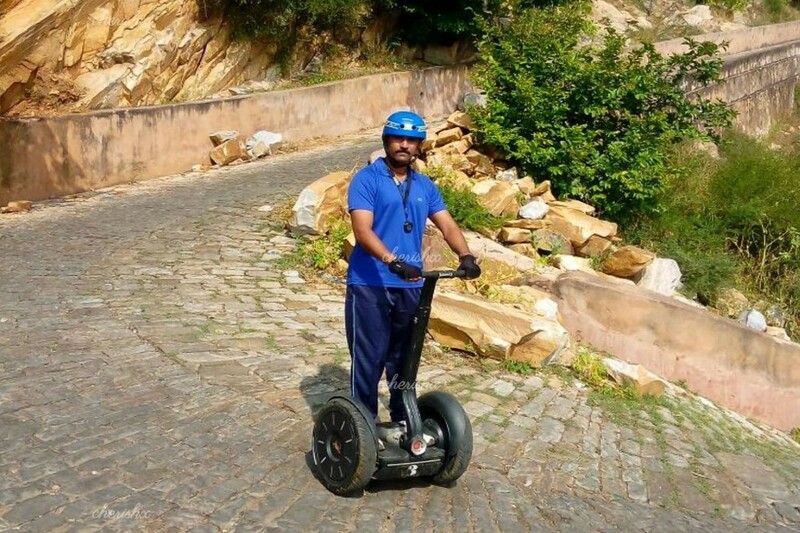 This amazing technology of segway gives you the fun never imagined, they are modern, groovy and exiting to the core! Segways are literally in a class of their own when it comes to modern vehicles. Fun to maneuver, thrilling to step on, easy to ride long distances, yet less tiring and much more exhilarating at the same time! What you get from this experience is not only fun and thrill but you get to feel the rustic jaipur city streets that too with guided information from a veteran guide and English/Hindi both are available. 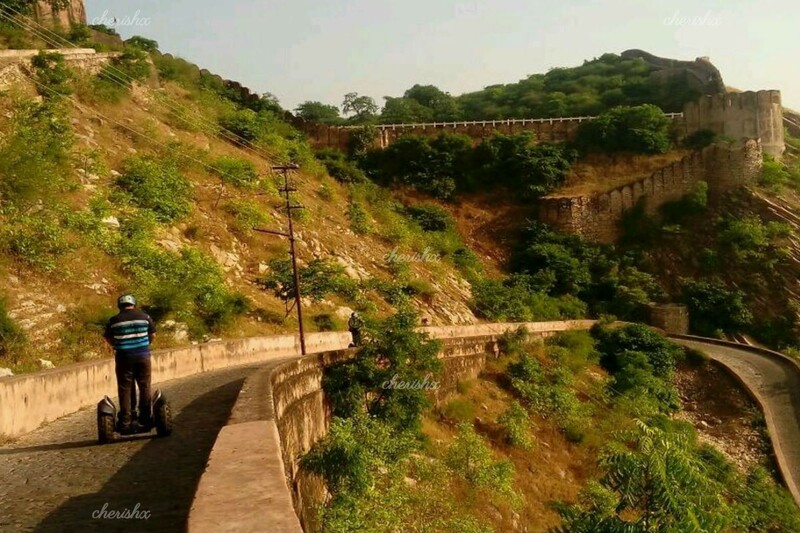 This adventure tour takes you through a route that was traditionally used by the elephants to quickly reach the Amer and Nahargarh fort. 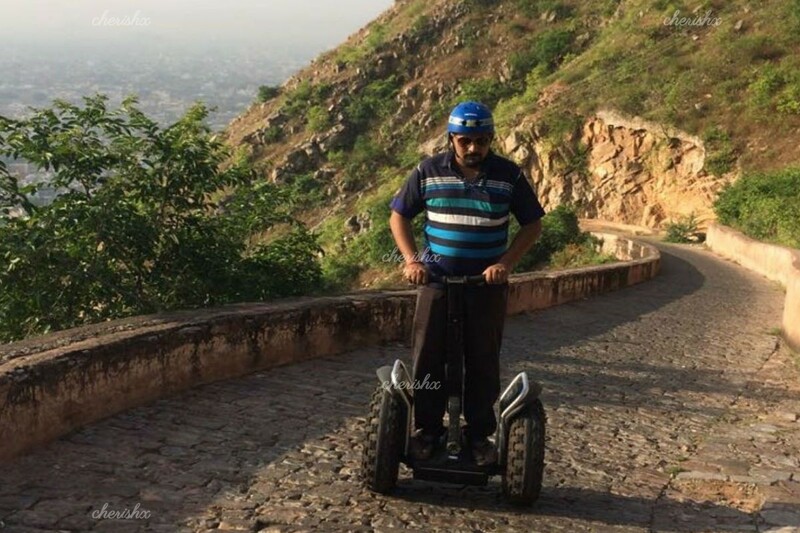 Ride on a steep road with many switchbacks while you balance yourself on its many adventurous twists and turns. The views are fantastic, the thrill heady as you accompany your fellow riders on this historic trail.